Going into aged care is an emotional and often stressful decision because of the associated costs and fees. Early this year, the journey to aged care has became even more complex, with additional changes for the Age Pension being implemented on 1 January 2017. Before, Australian senior homeowners who entered aged care chose to keep their family home and rented it out for additional income. This was a logical strategy and it helped many seniors fund their retirement and aged care needs. But this year, it will all change. The recent years have been a roller coaster for the aged care community. The government has been tightening rules and cutting budget for long term sustainability. The calculation of means-tested fees for residential aged care was number one on their list. Beginning 1 July 2014, assets and income were both used when calculating aged care fee. If you chose to keep your family home and rent it out, the rental income is exempted from the assessed income if you paid your aged costs partially, through DAP or daily accommodation payment. This changed on 1 July 2016. Any rental income was counted and included in the assessed income, even if you paid periodic payments. In effect, there was no more incentive in choosing to pay through DAP than paying via lump sum. These changes made new residents’ entry to aged care more difficult because of higher fees. 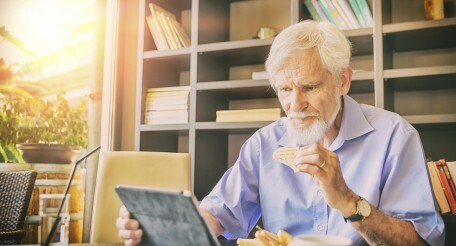 Although they faced a hard transition, the changes had no effect in their Age Pension. Fast forward to 2017 and everything’s set to change. Before 1 January 2017, the family home was exempted from the Age Pension asset test for two years as you entered aged care. If your home was rented, you could have an indefinite exemption if you chose to pay your aged care fees with periodic payments, such as DAP. In this scenario, both your family home and rental income were exempted from the Age Pension asset and income tests. Today, new amendments to legislation include rental income in Age Pension income test. This is when you decide to pay your aged care costs with a daily payment rather than lump sum. What to do with family home with new legislation changes? The decision of whether to keep or sell the family home is becoming more difficult because of the new legislation. Before, there were benefits in keeping the family home since you got to enjoy additional income from rental payments when you paid periodic payments. Today, the decision will not be as easy as that. 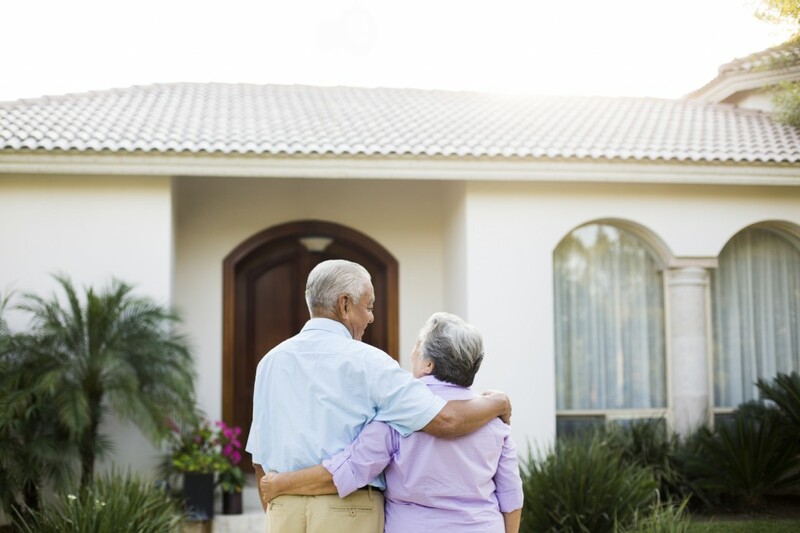 Keeping the family home can still be an option for new residents, but they will need to work out the costs and make sure that any potential income outweighs the cost of possible loss of some of their Age Pension.